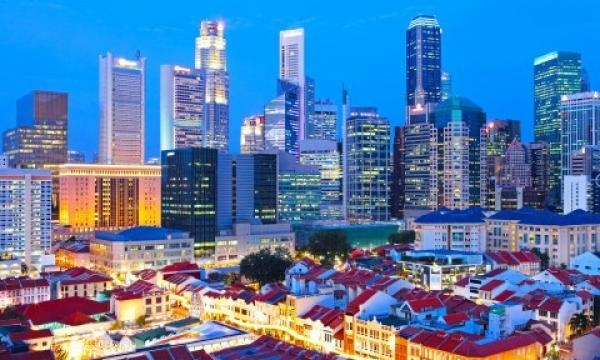 Fintech firms in Singapore attracted the largest share of funding (48.5%) within ASEAN after achieving a record high US$222m in January-October 2018, according to a report by UOB which cited data from Tracxn. 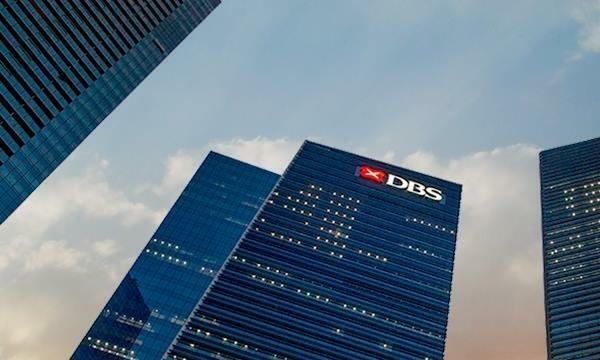 The number of fintech firms headquartered or based in Singapore also grew from 39% in 2017 to 43% in 2018 YTD as firms continued to thrive in the business-friendly environment. The focus of capital injections into Singapore largely went into fintechs providing SME financing services (34.2%) given that SMEs account for 99% of all businesses and 65% of employment in 2017. Also read: Are Singapore's fintech startups hoarding capital? One such example is P2P lender Funding Societies that helps credit-short SMEs access financing through crowdfunding as well as Aspire Capital which provides fast and affordable loans to small businesses. 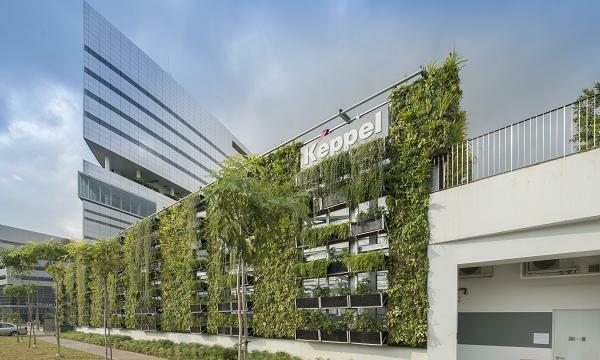 Wealth management services, which can range from financial planning, investment portfolio management and financial services offered by robo and hybrid advisors, accounted for 32% of fintech funding in Singapore as firms bid to respond to the city’s growing affluence. Singapore’s per capita financial assets rose 8.9% YoY to $145,516 (EUR90,650) in 2017, data from Allianz show, which makes it one of the wealthiest cities in Asia and seventh in the world. Part of the Lion City’s appeal lies in the existence of regulatory sandboxes which is also present in Indonesia, Malaysia, Philippines and Thailand. Such tools test fintech innovations and encourage fintech firms to innovate before they put up the product for commercial launch. In the last few months of the year, Singapore has also rolled out a number of initiatives designed to improve fintech environment including the introduction of regulations requiring over-the-counter derivatives to be cleared on central counterparties; e-payment guidelines for user protection and the roll-out of the Singapore Quick Response Code. Investors are also steadily pivoting to Indonesia after the country lured US$185m in fintech funding in the first ten months of 2018 with alternative lending firms snapping up the lion’s share of capital. Financial inclusion was the funding focus for Philippine fintechs whilst payments were prominent in Thailand. Malaysia leaned towards improving the performance of incumbent banks whilst cryptocurrencies thrived in Vietnam.